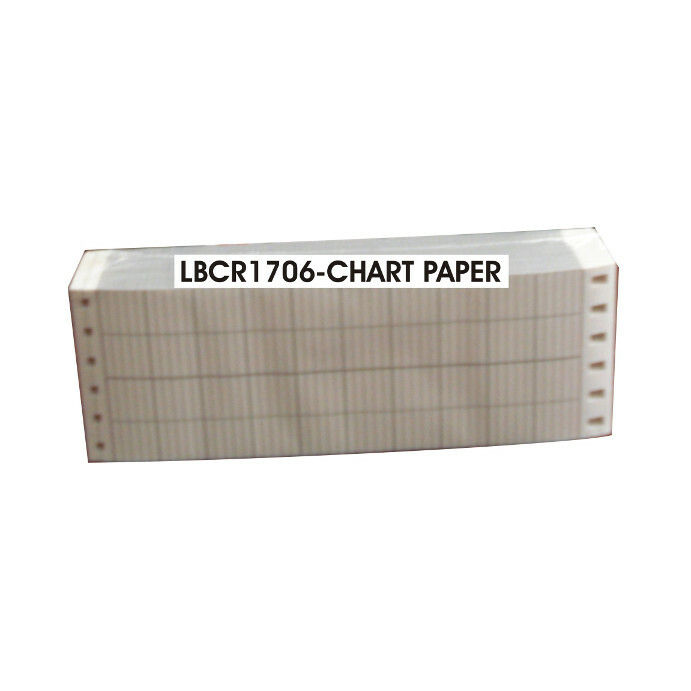 Graph recorder with dot-matrix paper printing with 6 input channels (mV / V / mA / thermocouple or RTD), RS-232 interface (Standard) and RS-485 (Modbus RTU: optional), power supply: 100-240Vca, Resistant to dust and water IP-65. 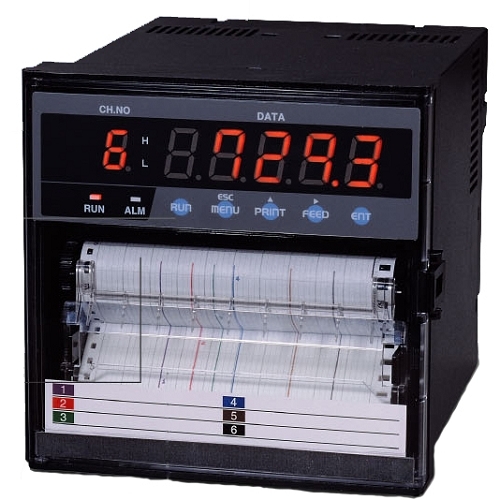 It is dotting style of 6 - channel chart recorder, universal input, low cost, short depth 150mm, light weight 1.5 kgs and IP65 water-resistance.As a professional and experienced manufacturer, we supply high-performance and quality paperless recorders, video graphic recorders, paperless chart recorders, chart recorders, and temperature chart recorders. Noise reduction NMRR: 60dB min. 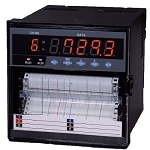 Isolation resistance Each terminals/ground: 500VDC, 20MO min. Dot print interval 10.0s/6ch max.